This book is a compilation of stories from the hit blog series, "In The Meantime,” that was featured on MadameNoire.com in 2012. 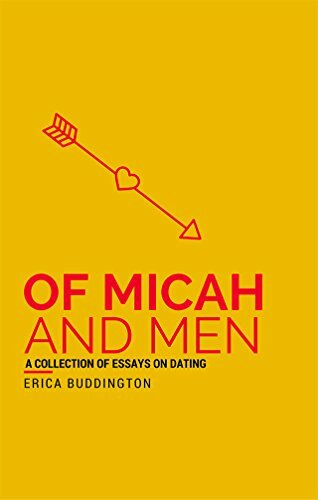 Join Erica Buddington on a ton of dates that will leave you laughing, crying, and clutching your heart. Ella is a Brooklyn girl, in love with art and the undiscovered. Evan is a high society Harlemite, with a complicated family: Both convinced that they are from two different worlds. They couldn't be more wrong. "Boroughs Apart" is a story of love defying societal norms and history's habit of repeating itself.